I was afraid at first to reveal this hidden obsession. 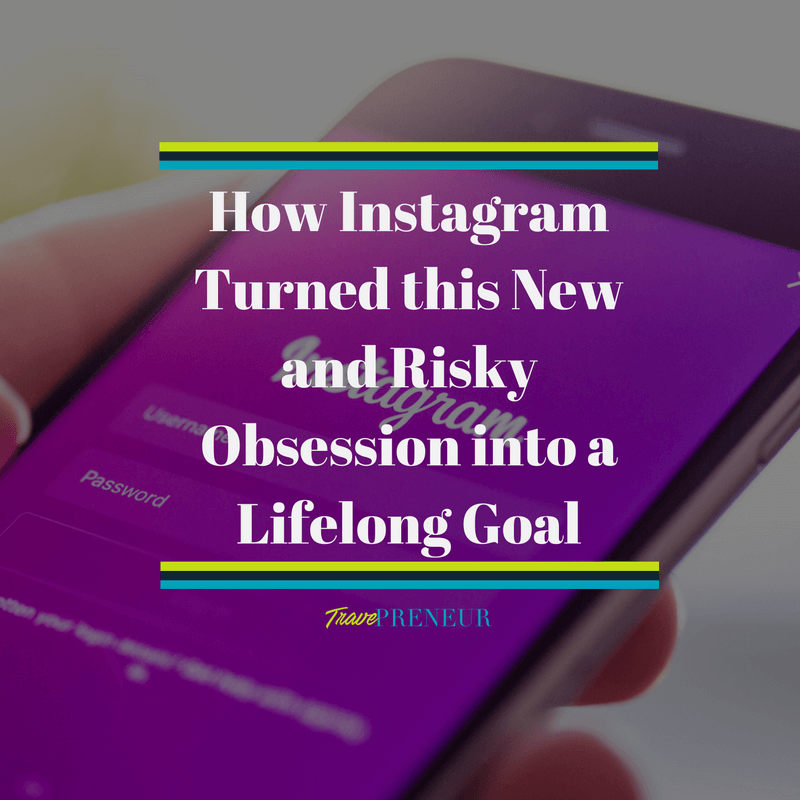 Have you discovered a new talent or new passion through the app, Instagram? Well, I have! Thanks to Instagram, I’ve found a new passion. I never played sports while young. As an adult, this obsession gives me the same physical and mental excitement as guys who play in or watch Monday Night Football. Yes, I said football. It’s thrilling, and I’m obsessed. Four years ago, while perusing Instagram, I came across a profile. It featured a photo of a woman’s family and friends wearing the #3. As I started to dig and probe through hundreds of her photos, I realized that my interest in the women’s football league would begin. This player and athlete initiated what would become several years of a sports journey. The good, the bad, the hungry, the dedicated, the setbacks. It all. And, it’s all thanks to the woman who sparked this obsession, Adrian Purnell. I had a moment of enlightenment. I had fallen in love at first sight. I admired not only the player herself, but what she represented. And, as she stood in her provocative, yet powerful uniform, she symbolized women in nontraditional roles in society. She played football. A statement that demonstrates the rarity in our culture that women can play a sport and also be good at it. So, I desired to know more about who she played for the Legends Football League. Previously known as the Lingerie Football League, I began browsing the interwebs for information. I sought out details on teams, tryouts, games, and of course, the players. 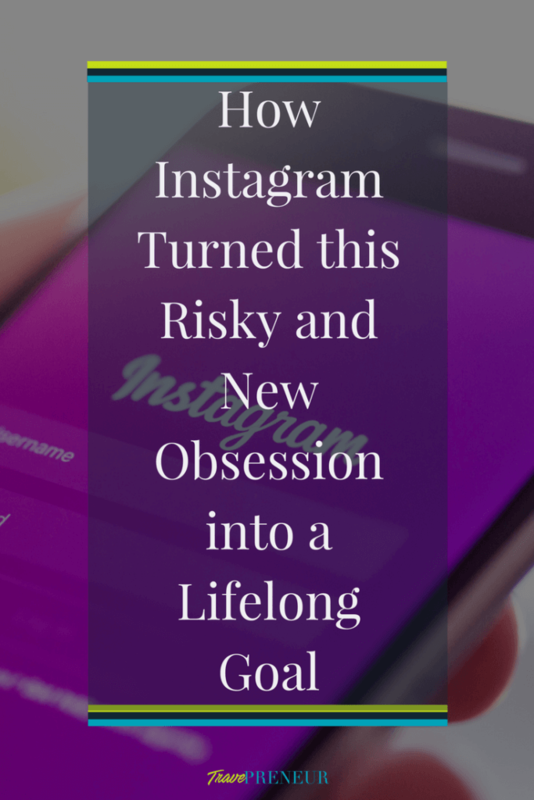 I used Instagram as my main source. It gave me a bit of information about this developing league. Here’s what I learned. She played for the Jacksonville Breeze, formerly known as Tampa Breeze. She, along with a few of other badasses, was one of the power teams in the East. The desire to know more began to grow and my research into the league became my hobby. I reviewed article after article and Instagram post after post. I concluded that I wanted to pursue a career in the LFL. This wasn’t a pursuit of the impossible, but rather the insane. I grew up in Overtown, an inner city neighborhood in Miami, Florida. I was sheltered by my single mom, who raised 6 children. She was overprotective because she once lost her son and it was more than she could bare. And, the thought of losing 6 more would’ve destroyed her. That meant I rarely played outside. I wasn’t active as a child and didn’t participate in sports. Playtime consisted of games and shenanigans with my siblings in our apartment. Needless to say, catching a ball or chasing someone wasn’t in my DNA. Or, at least I wasn’t groomed to be athletic. The decision, however, to play football was to some people coming from left field. I was afraid at first to reveal this hidden obsession. I had to tell someone. So, my best friend was the first to know. I didn’t get quite the response I had hoped. I expected intrigue, curiosity, and a bit of confusion to lead the conversation. But, her speechlessness confirmed what I was already thinking -that this was crazy. I wasn’t deterred, though. I kept wishing and hoping for this dream to come true. Adrian’s Instagram posts, her teammates, and other players in the league constantly motivated me. I imagined myself on the field and being the woman and player I wanted to become. I couldn’t sit around and daydream of playing, I had to make this obsession a reality. Instagram compelled me to seek out professional guidance into my fitness journey. Through the same platform, I arranged to train with a local personal trainer. Competing on the highest level of women’s football was and still is my number one goal. This year begins a new season. Follow me to see if I achieve this goal. What passions or talents have you discovered? Comment below.